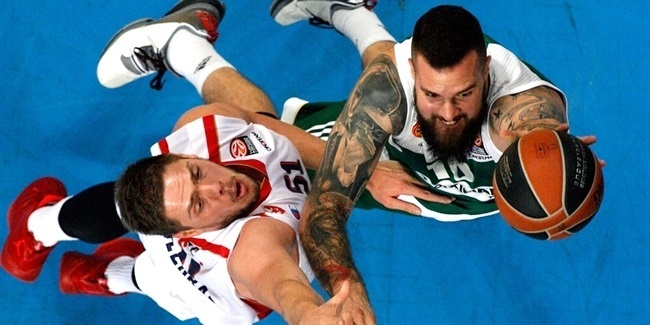 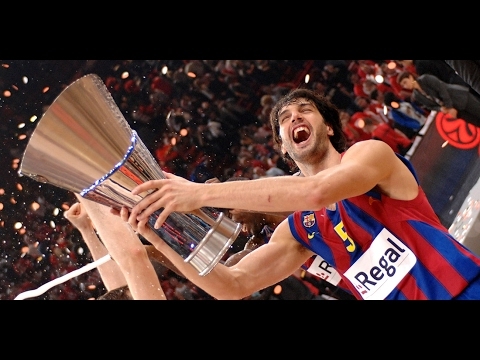 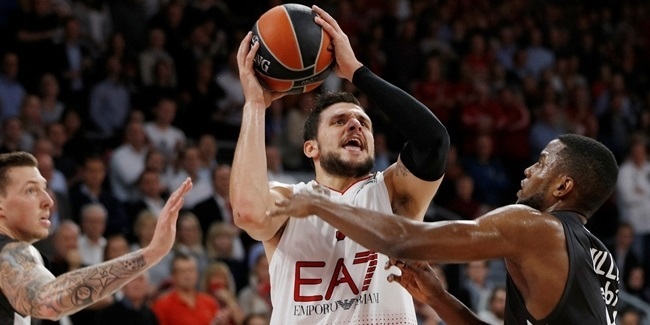 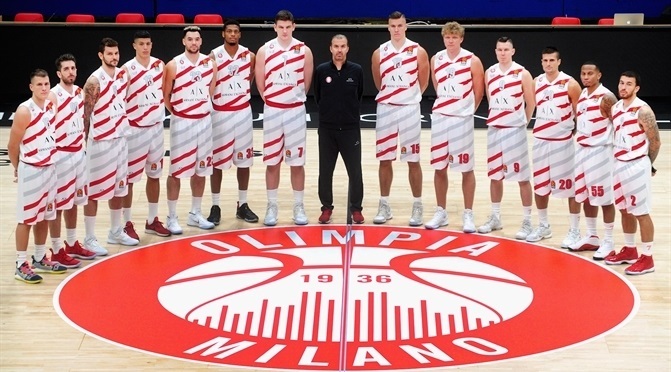 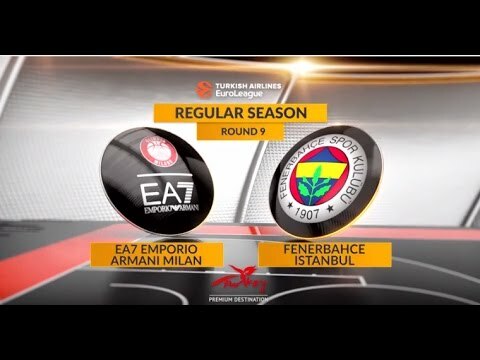 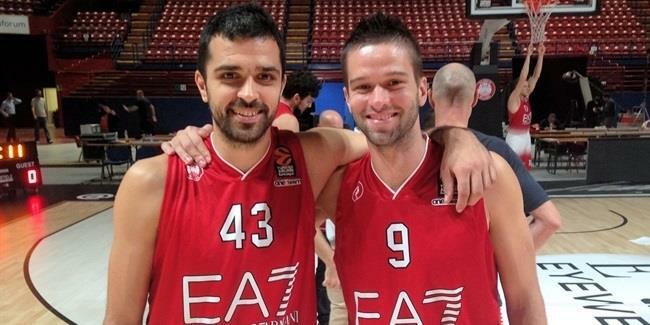 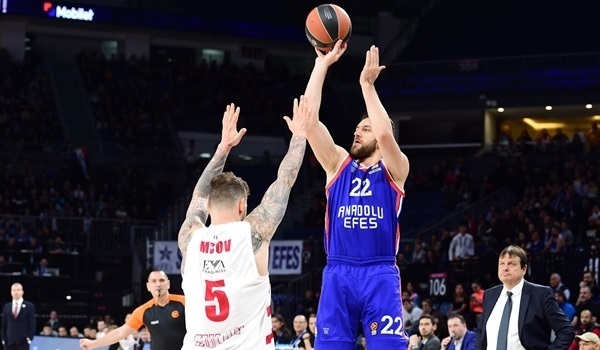 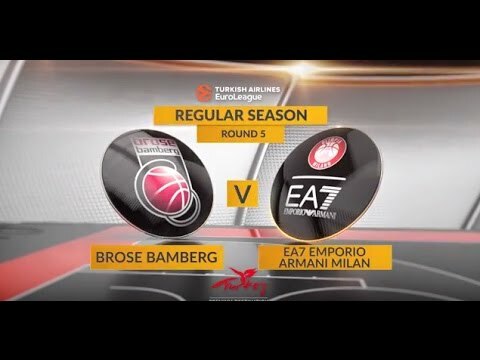 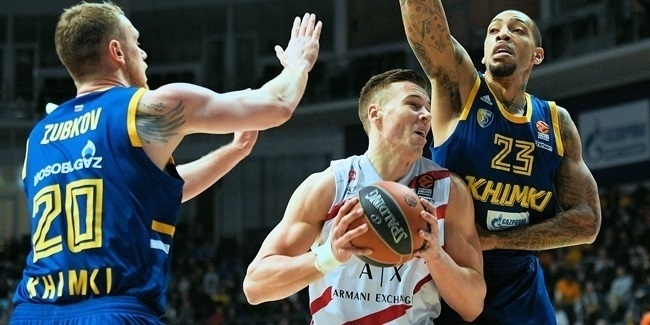 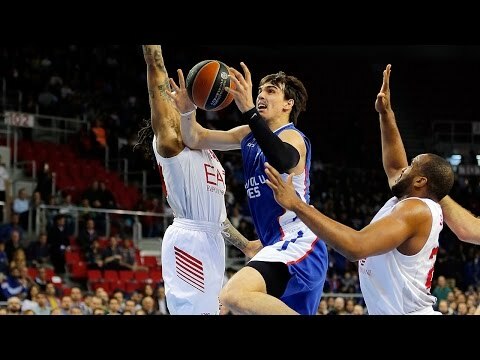 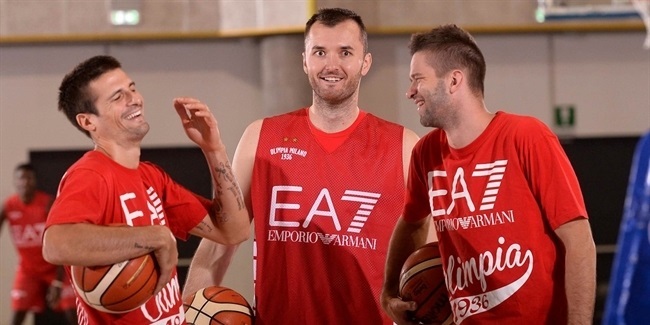 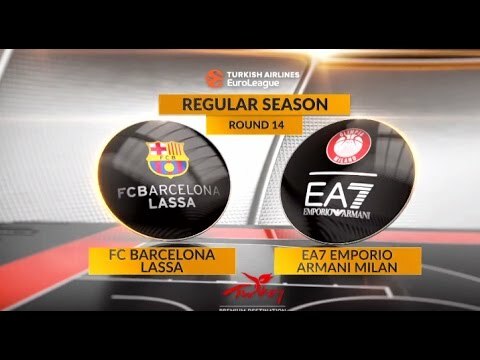 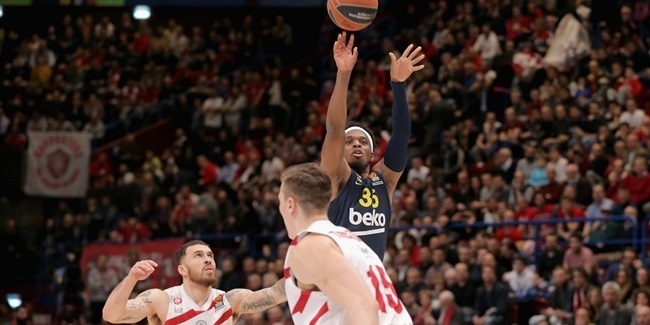 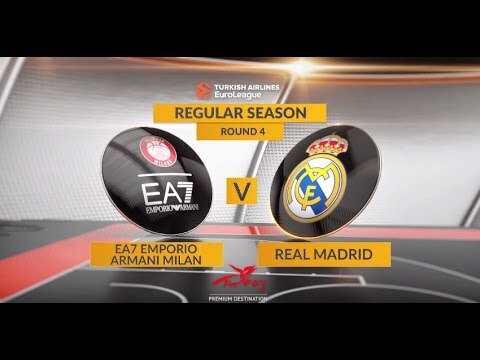 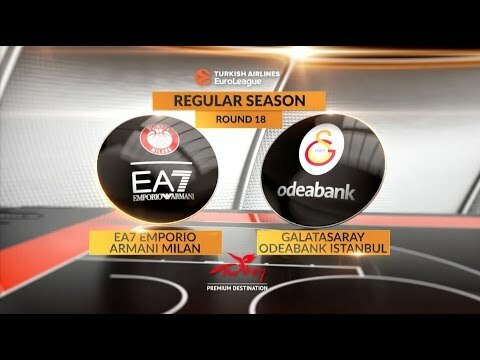 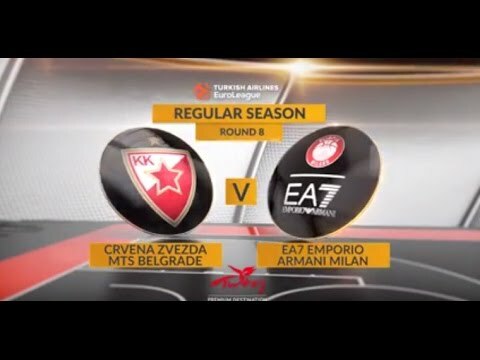 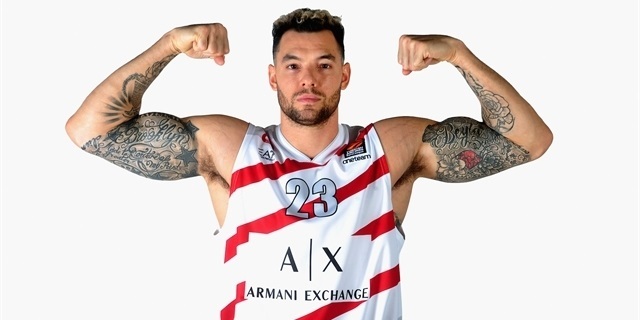 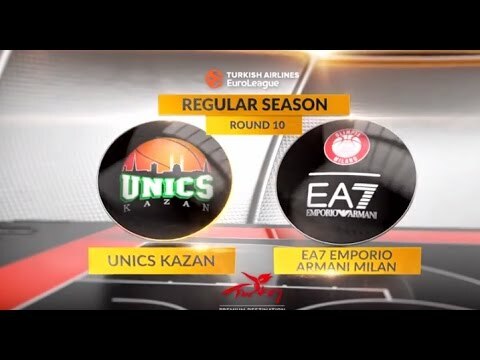 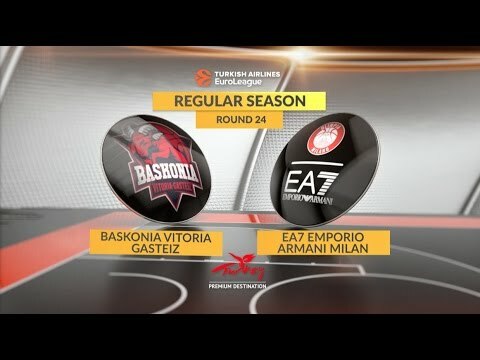 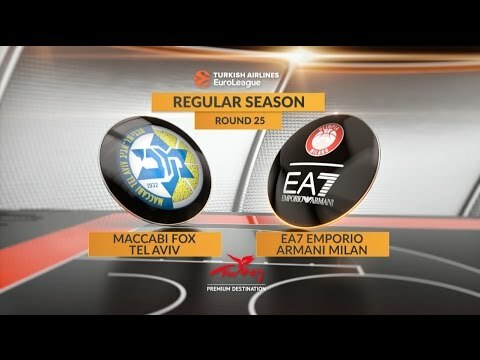 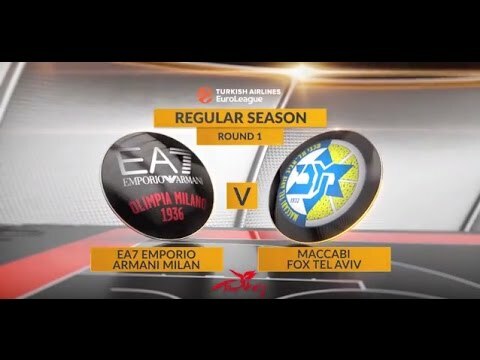 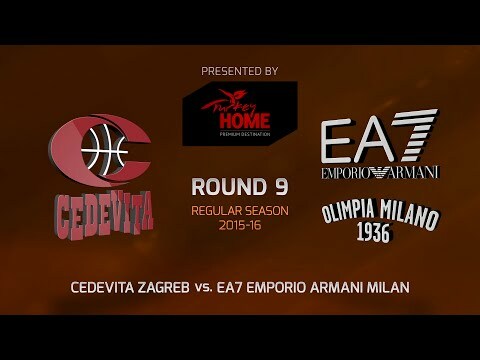 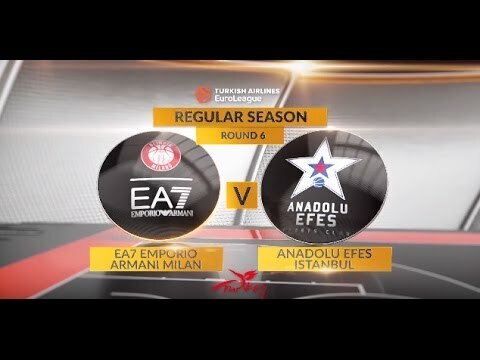 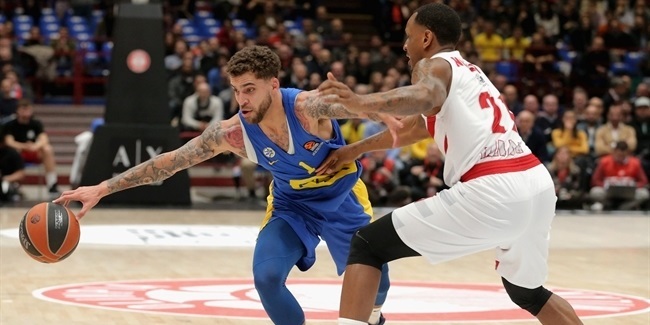 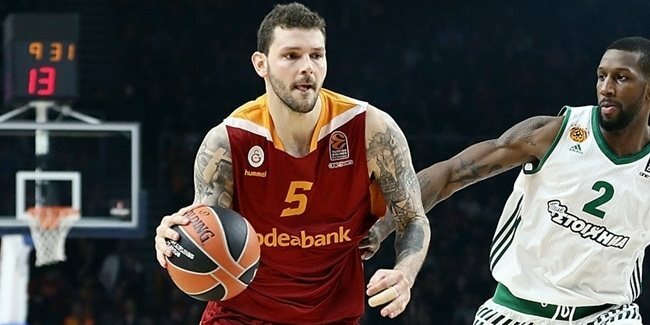 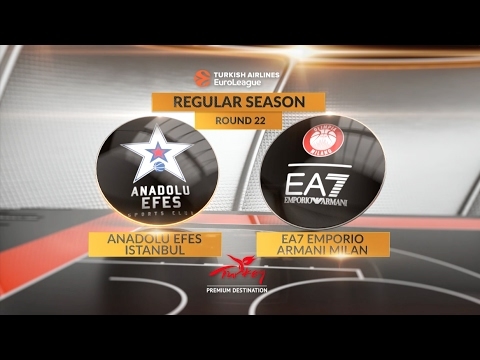 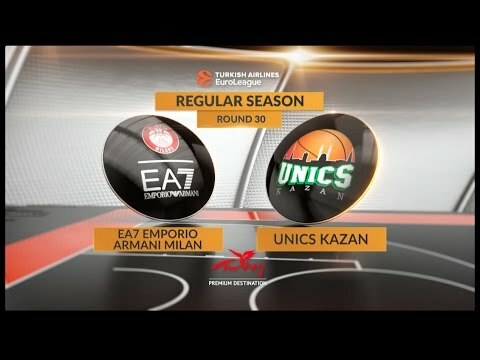 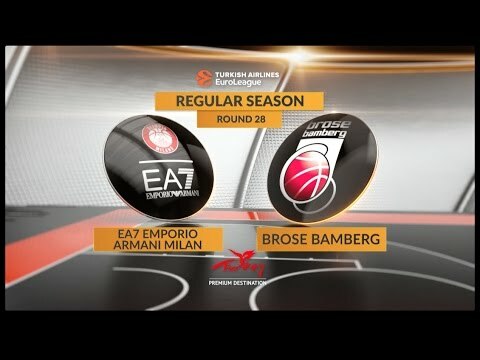 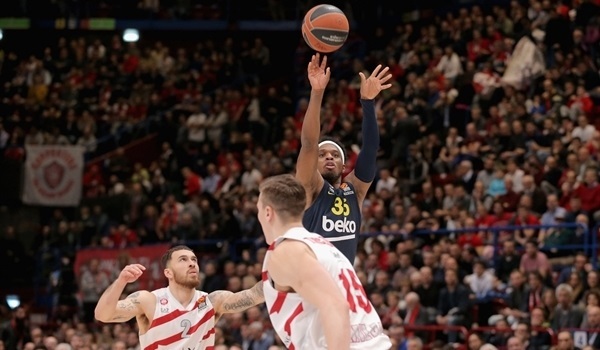 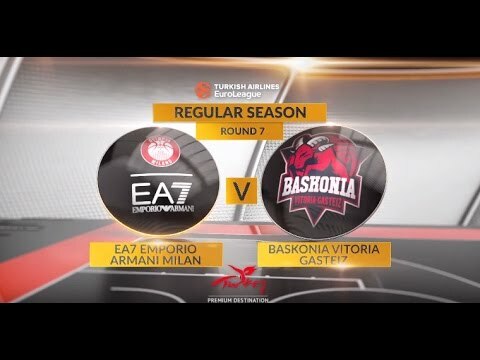 EA7 Emporio Armani Milan added plenty of experience to its roster by signing small forward Vlado Micov among a series of transactions on Monday. 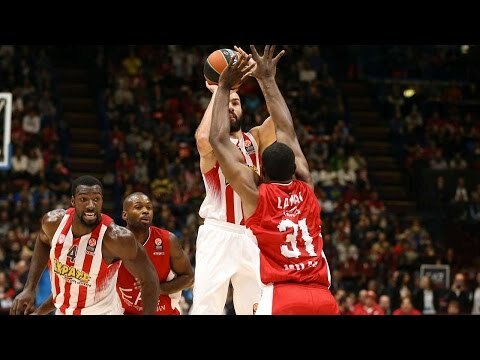 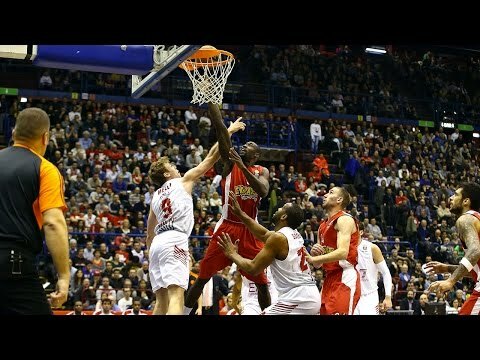 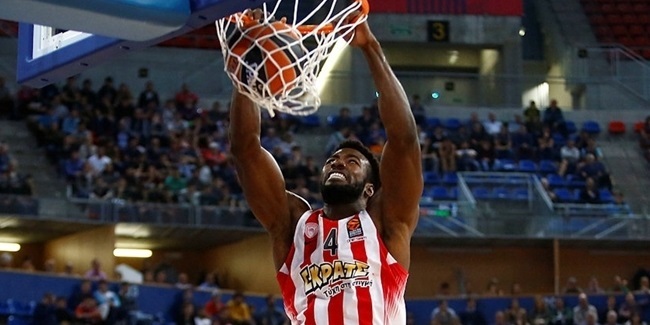 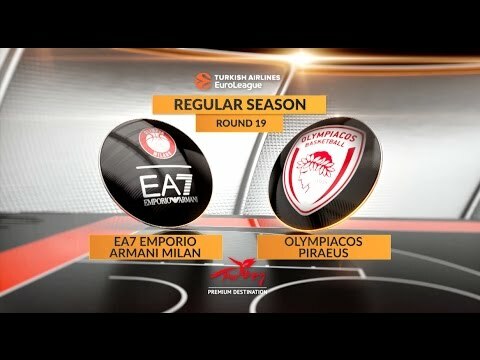 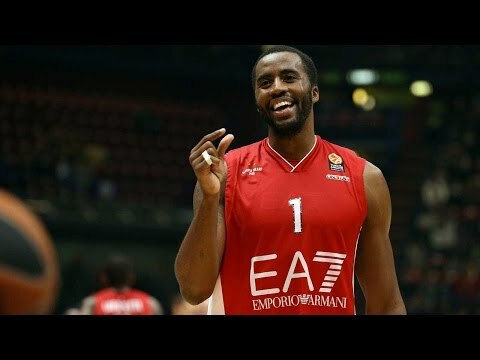 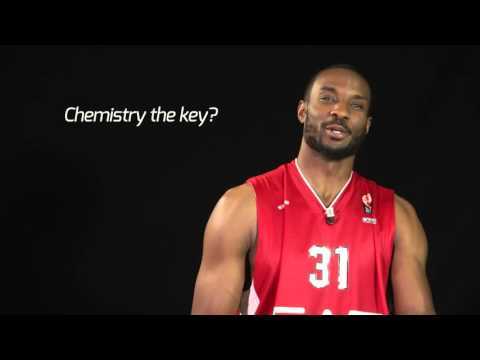 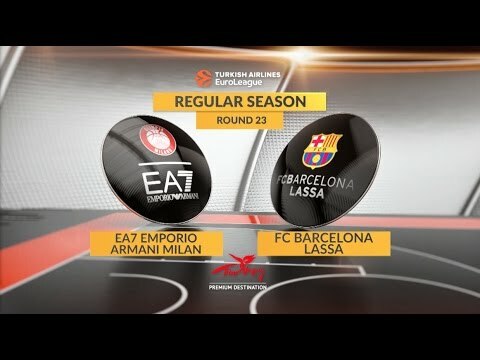 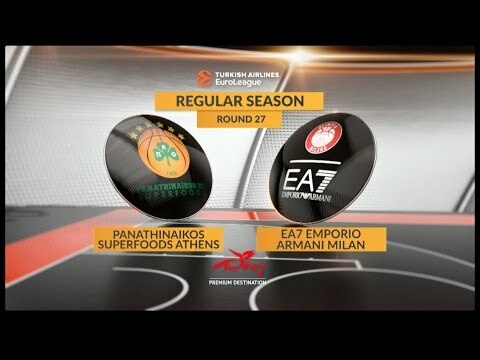 EA7 Emporio Armani Milan fortified its frontline by signing center Patric Young, who arrives from Olympiacos Piraeus, to a two-year deal. 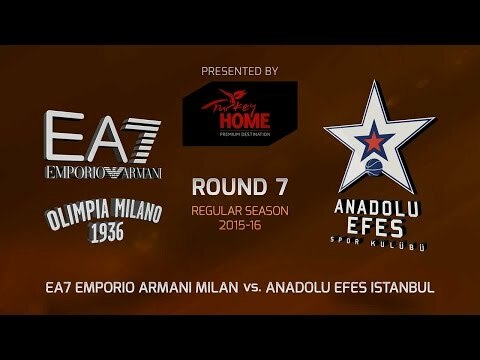 EA7 Emporio Armani Milan gave a significant facelift to its team with the addition of seven new players. 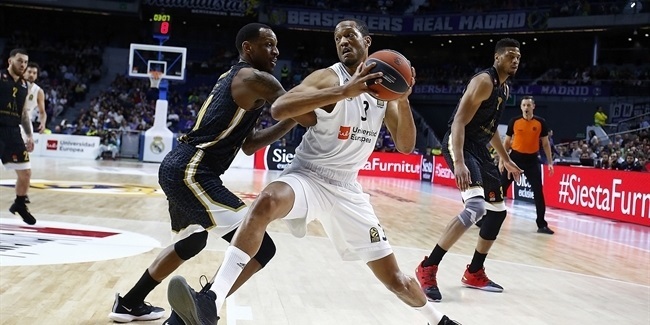 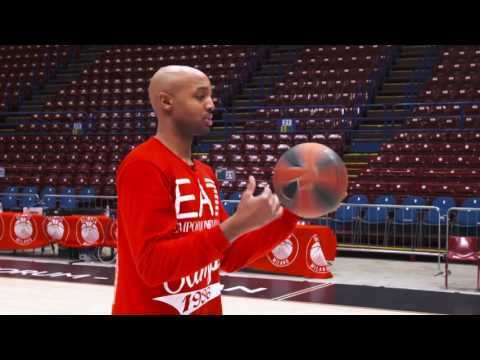 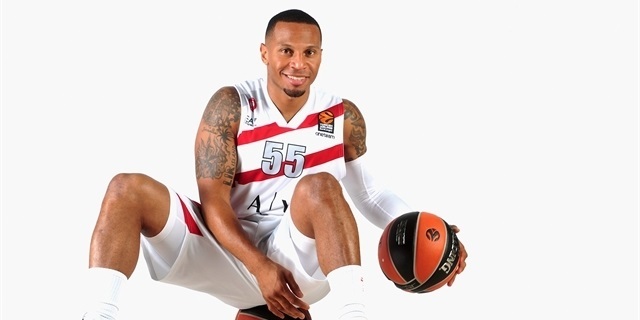 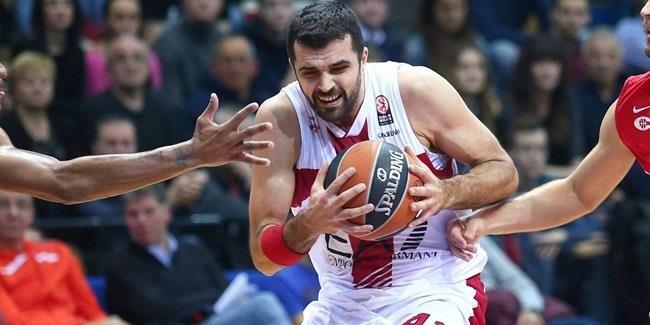 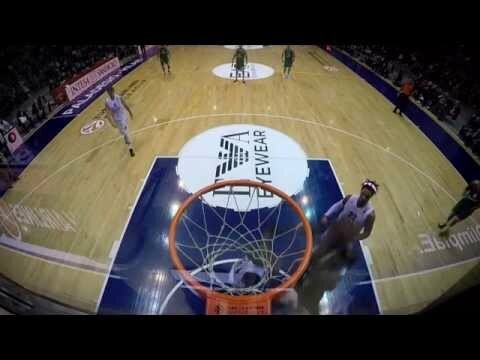 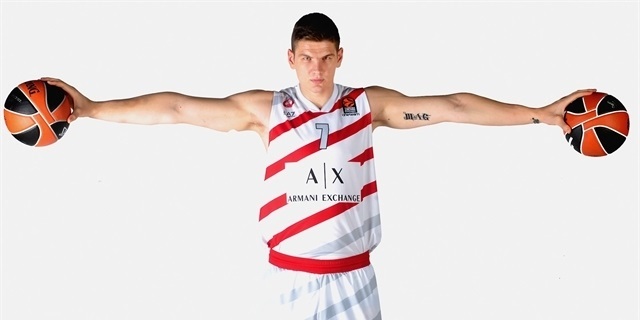 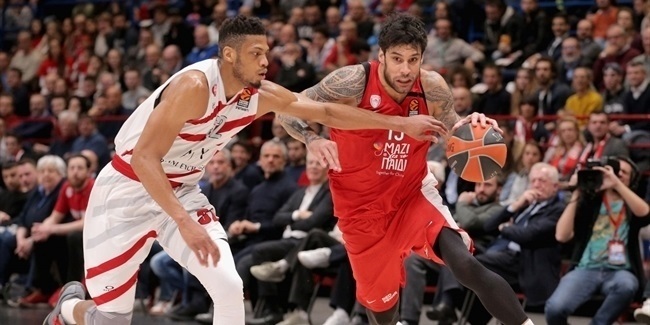 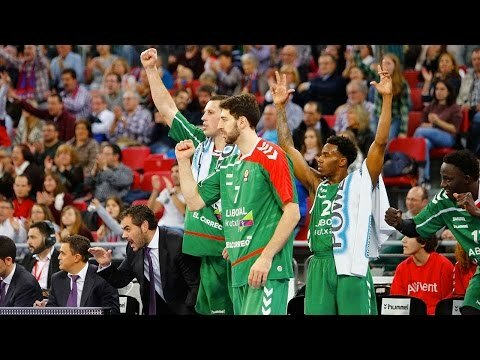 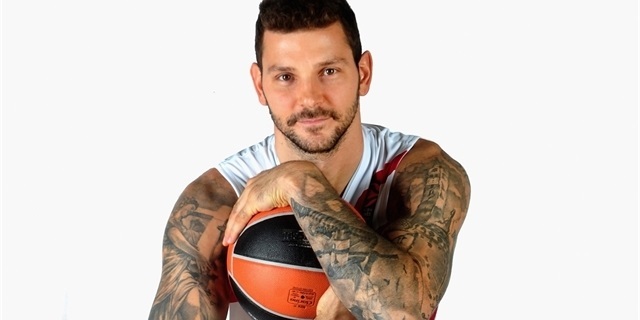 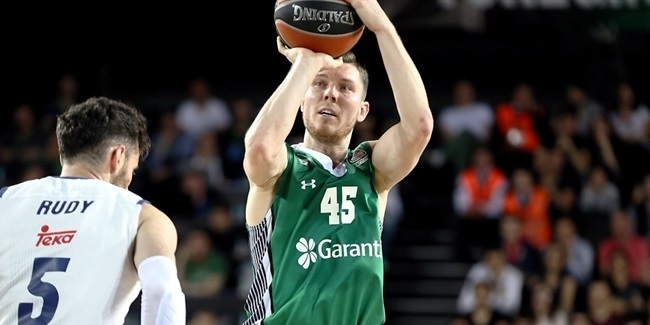 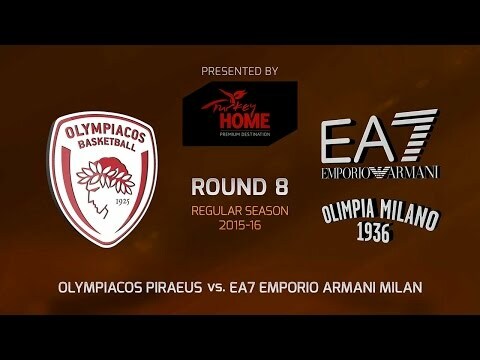 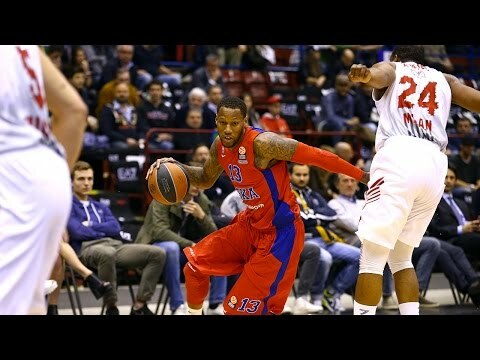 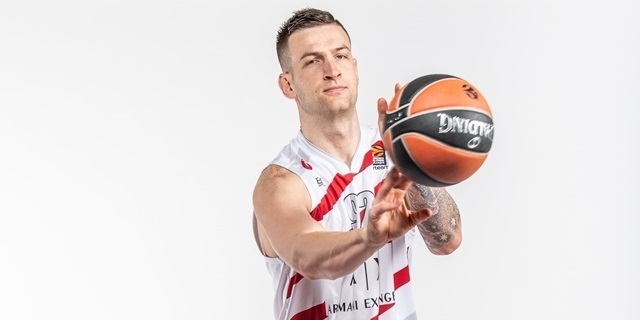 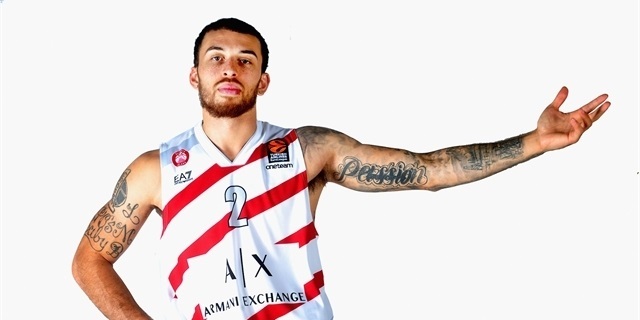 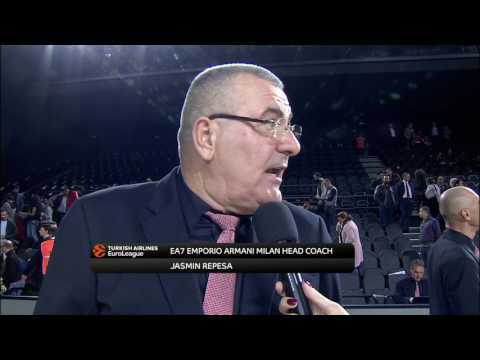 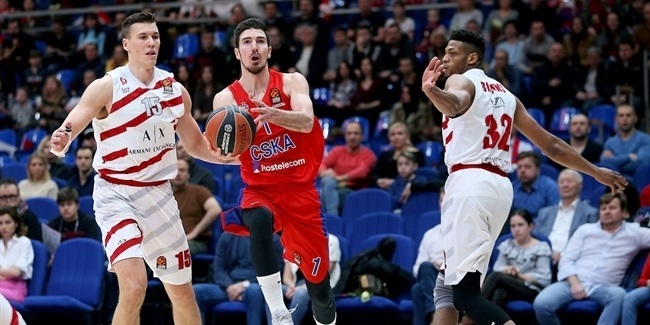 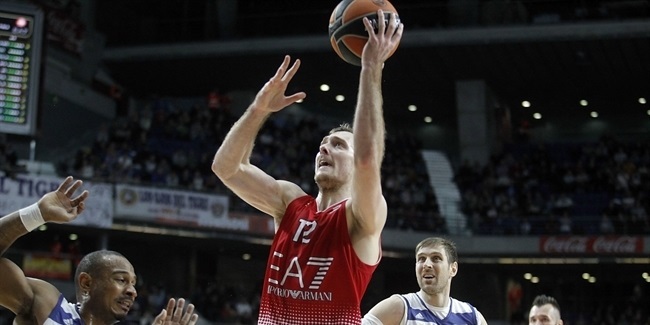 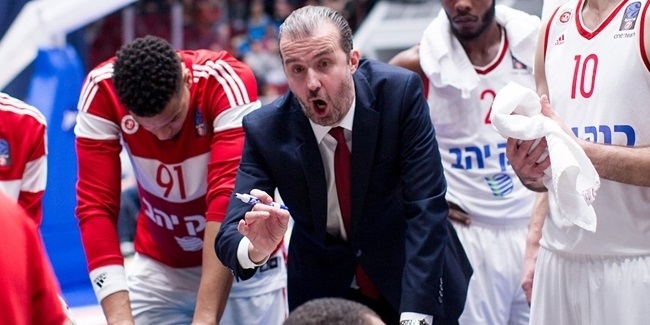 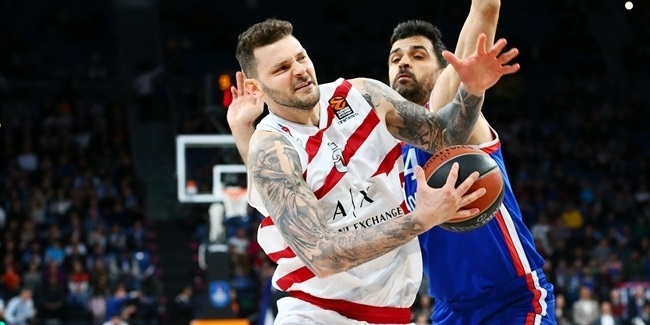 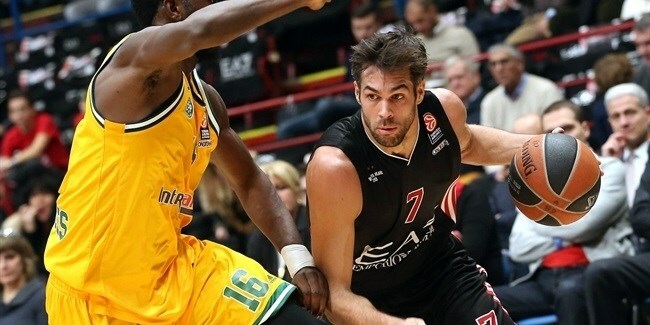 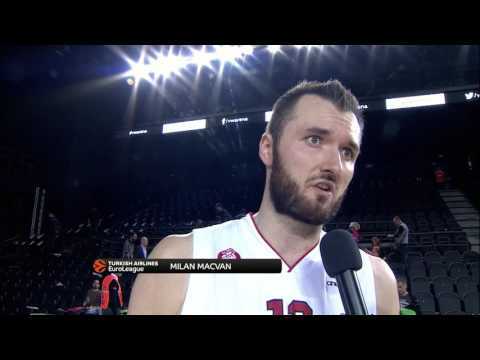 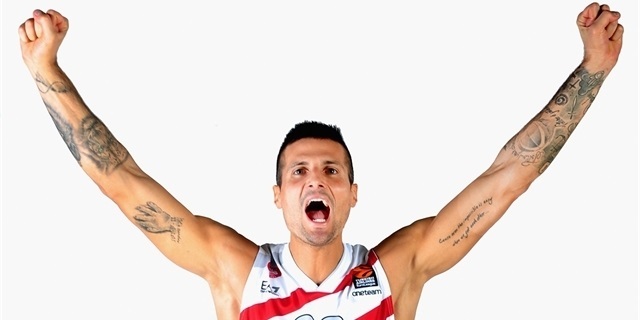 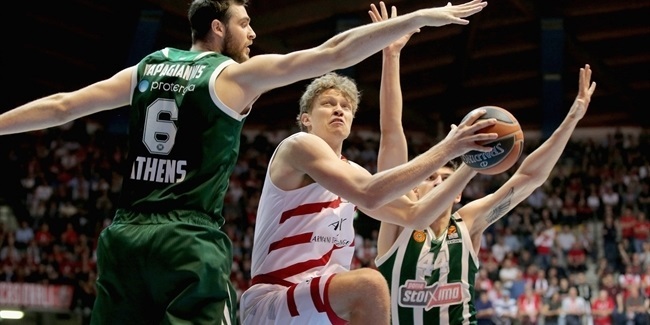 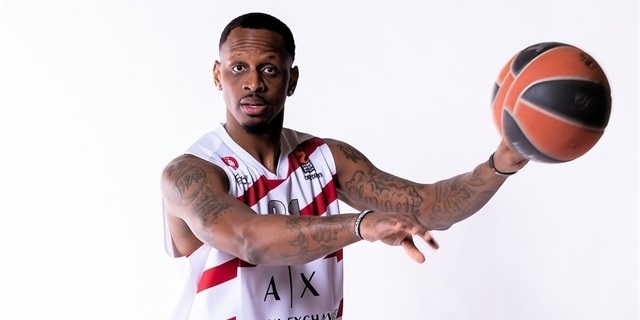 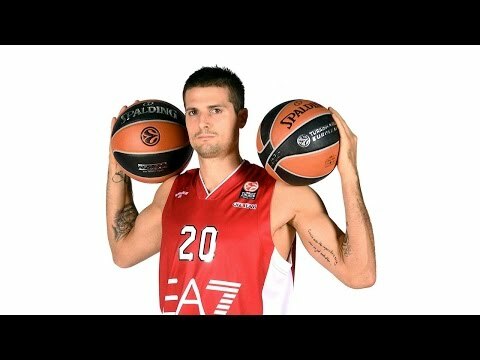 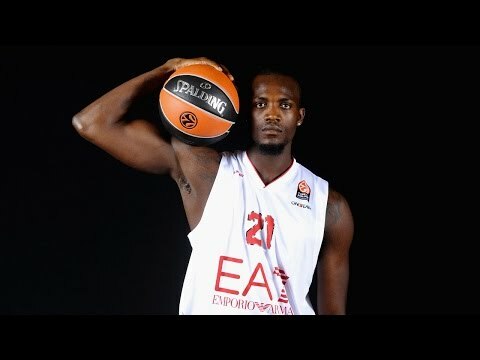 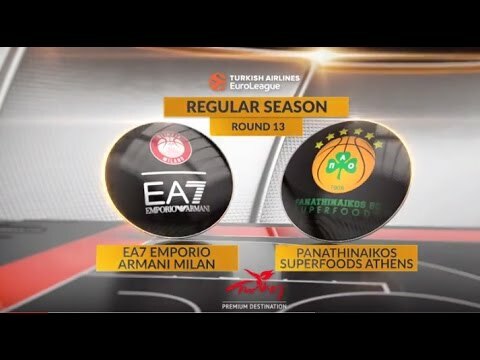 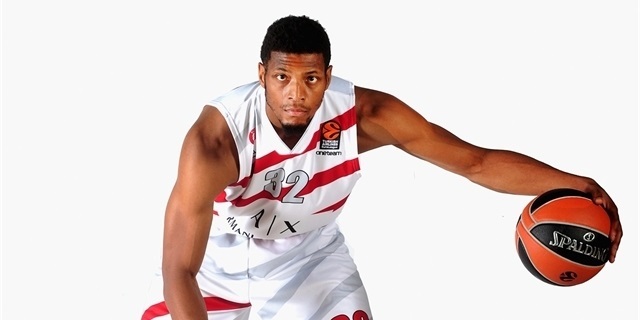 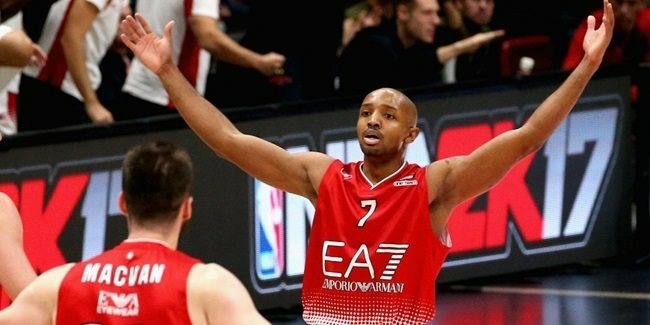 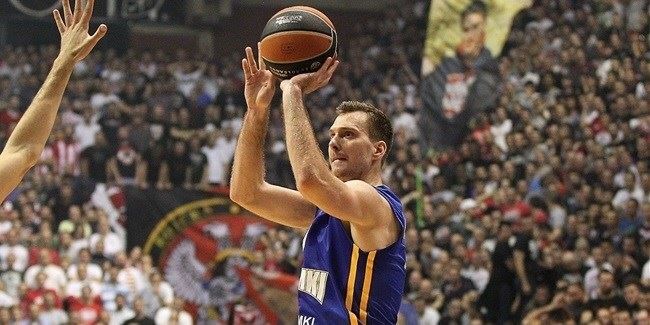 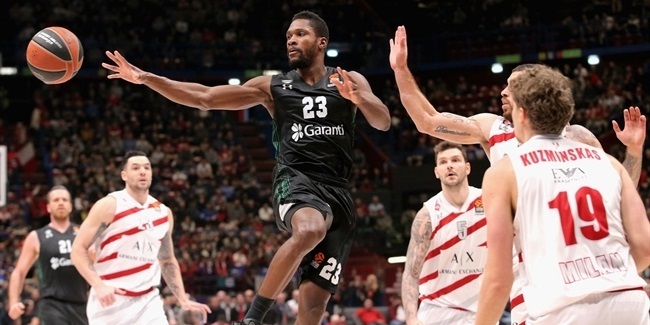 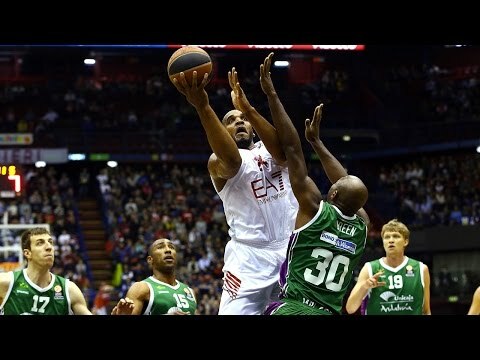 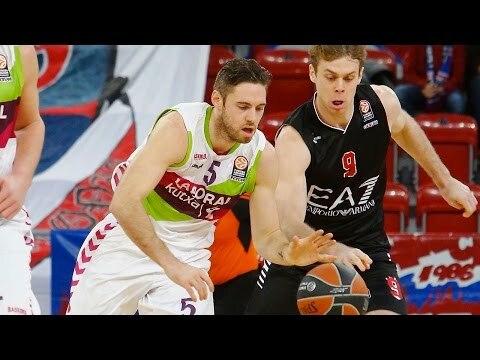 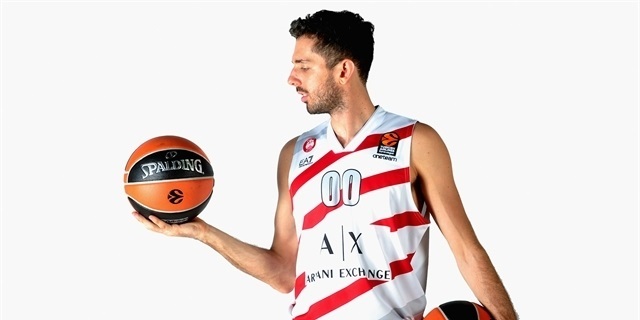 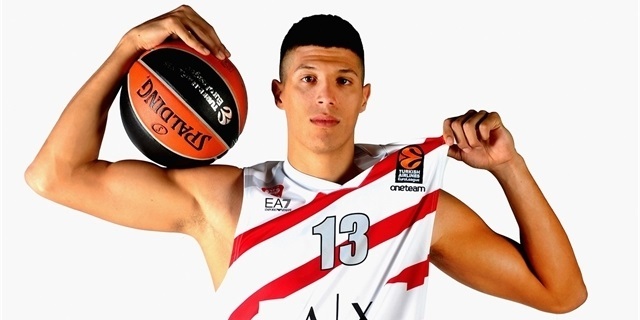 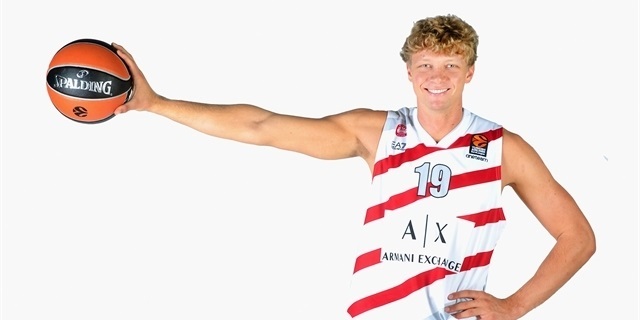 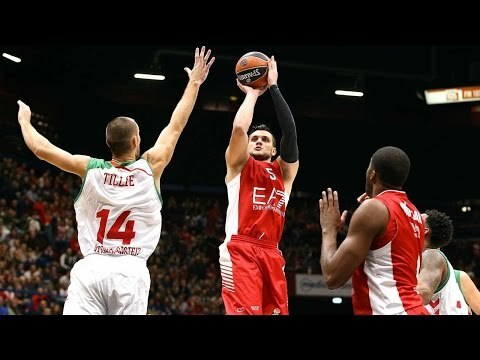 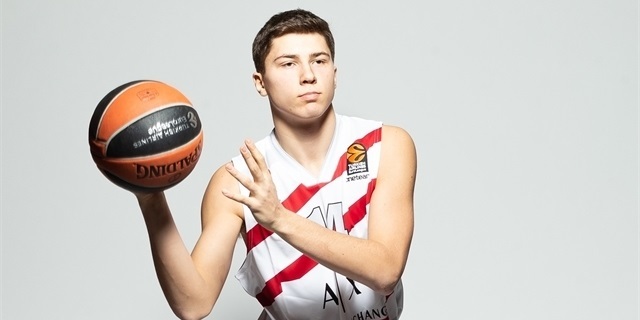 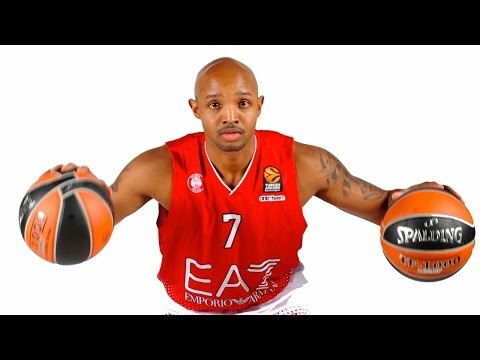 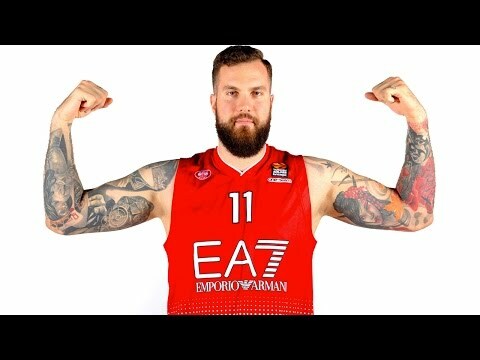 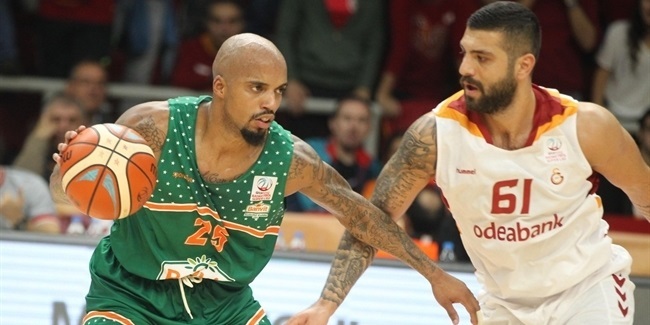 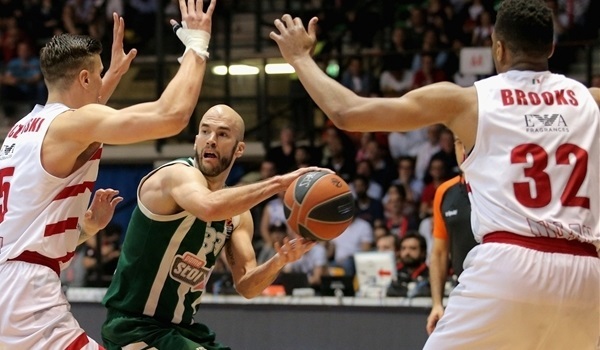 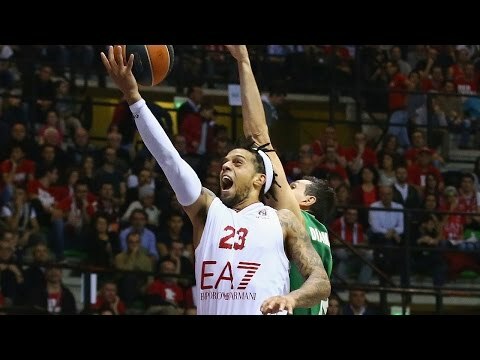 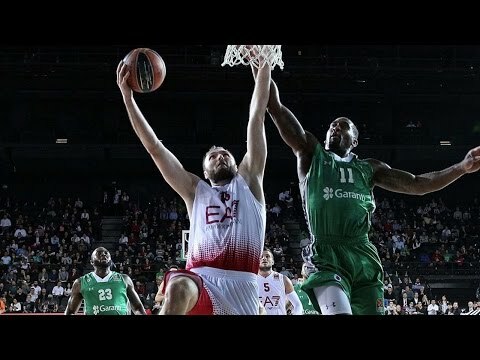 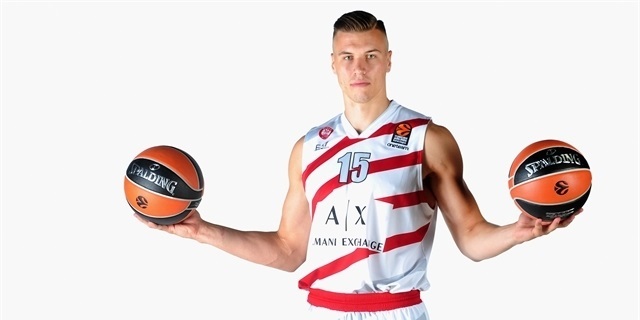 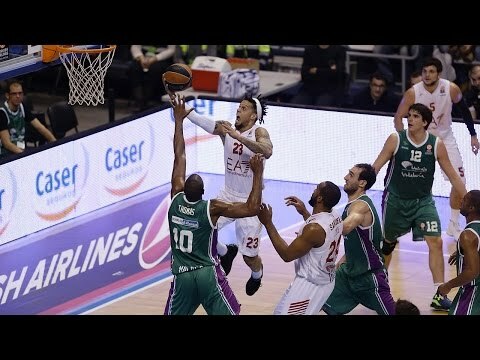 EA7 Emporio Armani Milan reached a new agreement with small forward Krunoslav Simon to keep working together for two more years, until the end of the 2017-18 season.